Can anyone that has it show it? Will the dog emblem show up on that one? 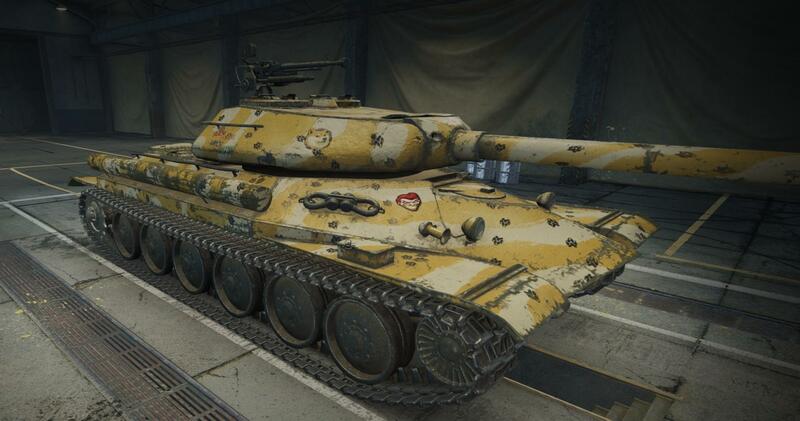 The emblem shows up on all tanks. But... the inscription seems lacking on most tanks. Why? No idea.